With vertically integrated licenses in 6 limited-license states, GTI is delivering the highest quality of service and product to growing patient demand. More than words, GTI's motto of Inspire Impact is evident in every facet of their business. Trades publicly under symbol GTII.CN on the Canadian Securities Exchange. Licensed providers, ancillary tech, lab and testing, branded product - a robust cross section of the highest growth and most desirable companies in the industry. Made by hand in small batches from single origin Ecuadorian dark chocolate, imported natural European fruit essences and full-spectrum phytocannabinoid-rich CBD extract derived from specially selected organically grown hemp. Fully-licensed Colombian operator, Clever Leaves, a subsidiary of Northern Swan, on track to be the world’s largest low-cost provider of medical cannabis by 2023. With over 10 million ft2 of growable terrain; the largest pharmaceutical grade extraction plant, and soon-to-be GMP certified processing facilities, Clever Leaves’s mission is to be the #1 lowest cost operator in cannabis exports, bar none. Largest medical cannabis company operating in highly regulated US states with a mission to improve the quality of life for patients in need of cannabis-related medicine. Recently announced that PharmaCann is to be acquired by MedMen (CSE: MMEN.CN) on a fixed % deal where PharmaCann will receive 25% of MedMen stock at transaction close. Leading retail and brand development company with 4 vertically-integrated licenses in limited license states. 4Front operates its retail business under the Mission brand name. 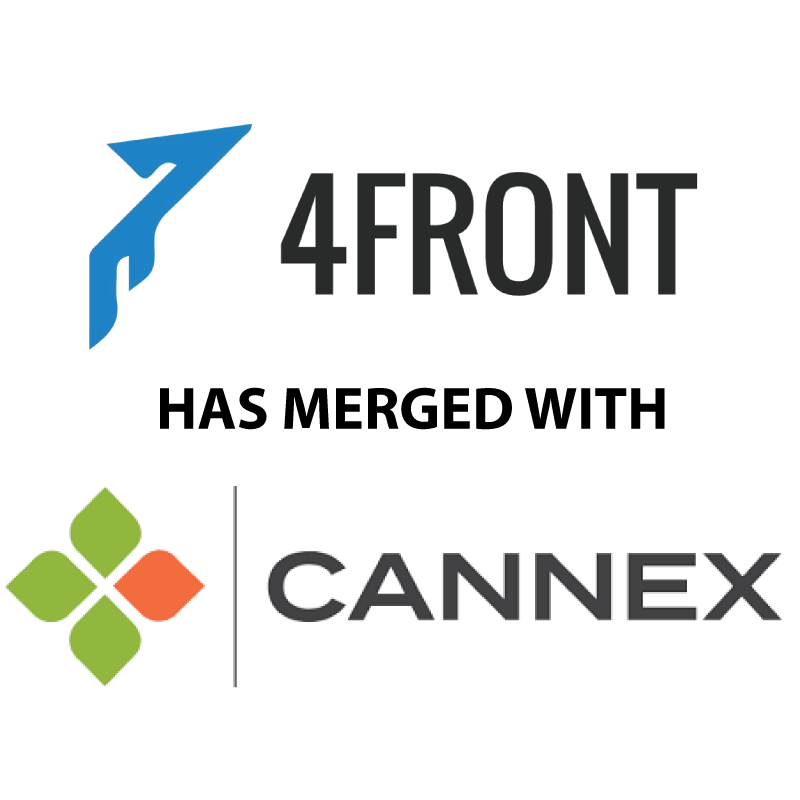 Recently announced that 4Front will merge with Cannex (CSE: CNNX.CN) on a 1.75:1 share consideration. One of the largest, most-recognized, and fastest-growing edible products company in the industry with enviable market leadership throughout its multi-state footprint. World-class operations with a mission of efficacy, food safety, and business integrity at every step in their process. Leading vertically-integrated California brand in cultivation, wholesale, distribution, and branded product. Leading vertically-integrated multi-state operator in 10 legal US states, Washington, D.C. and Puerto Rico. Pending the successful merger approval with the public SPAC of Canaccord Genuity Growth Corp., to be publicly-traded under symbol CGGC.UN on the NEO (Canada). Leading vertically-integrated multi-state operator in 14 legal US states serving adult-use consumers and medical patients. Publicly-traded under symbol ACRG.U on the Canadian Securities Exchange. Vertically-integrated cannabis consumer products company headquartered in Buellton, CA and founded in 2015. CCA is dedicated to making cannabis a modern agricultural crop. CCA’s team of farmers, scientists, and engineers wield over a century of combined experience in precision agriculture and biotechnology allowing CCA to cultivate cannabis at the lowest production cost possible. Premium sun-grown, small batch sustainable cannabis from the leading local organic cultivators of California’s Emerald Triangle. Flow Kana devotes its culture to providing the highest quality cannabis supply chain management to benefit consumers, growers, and the environment in which we all live. Carefully curated, reliably pesticide-free premium cannabis. Only the best product receives the Flow Kana mark. Award-winning consumer technology brand representing the gold standard in product quality for cannabis devices. Intense focus on design and innovation delivering a marriage of best-in-class software and hardware for a personalized consumer experience. Driven by an exceptional team with hardware and software backgrounds in consumer technology, healthcare, and biotech, and growing rapidly on a worldwide scale. Corporate and investor culture which values diversity, integrity, impact, and passion for the larger movement of consumer- and patient-driven cannabis consumption. Lead investors include Tiger Global and Tao Capital Partners (Pritzker family).